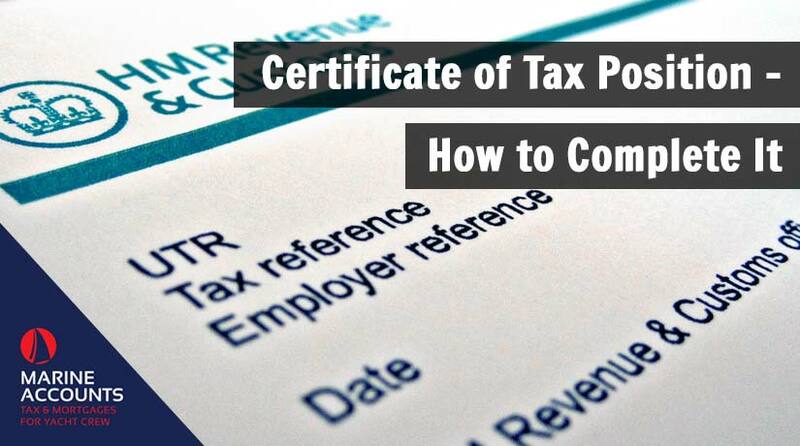 A short article on how to complete a Certificate of Tax Position. If you or your accountant has recently received a letter from HMRC requesting further information on your personal offshore income or gains, don't ignore it. Now is the time to get all your tax irregularities in order to avoid possible repercussions. 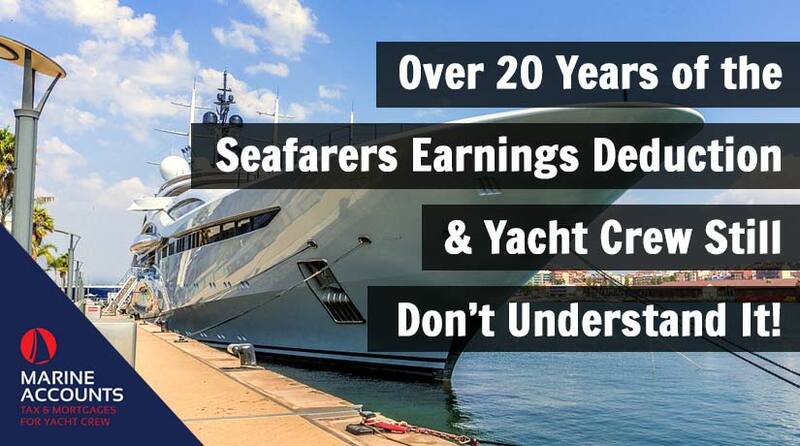 Over 20 Years of the Seafarers Earnings Deduction & Yacht Crew Still Don’t Understand It! 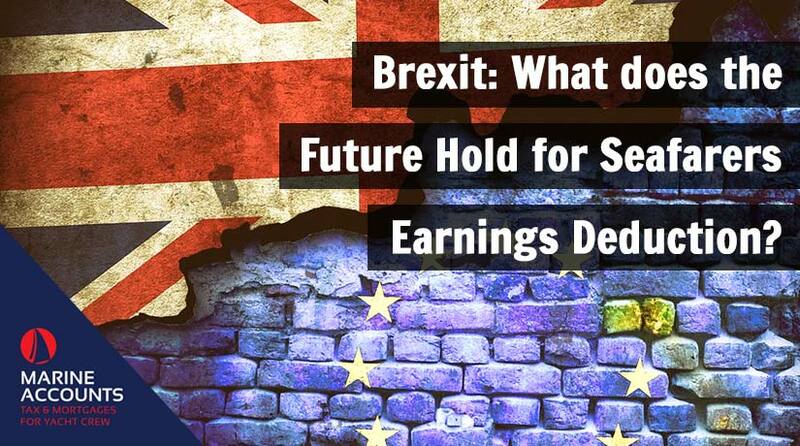 Posted: Mar 14, 2019 by Pat Maflin. If you told someone who worked ashore that you were entitled to a 100% tax exemption that you subsequently don’t use, they would be left dumbfounded! 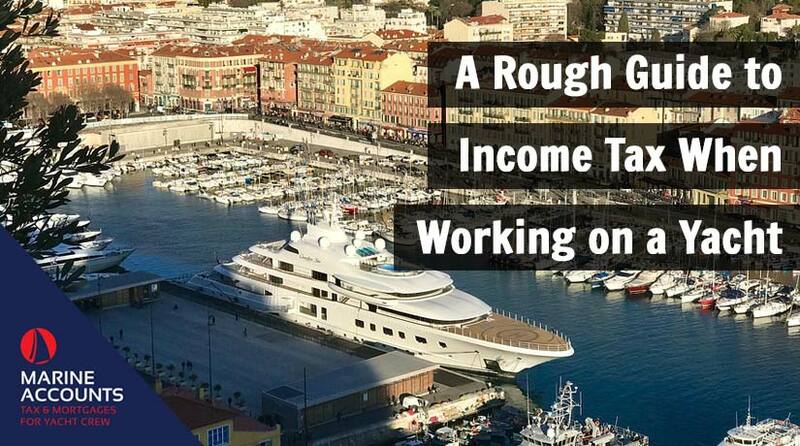 Yet this is very much the case with U.K. Yacht Crew. Posted: Mar 13, 2019 by Pat Maflin. 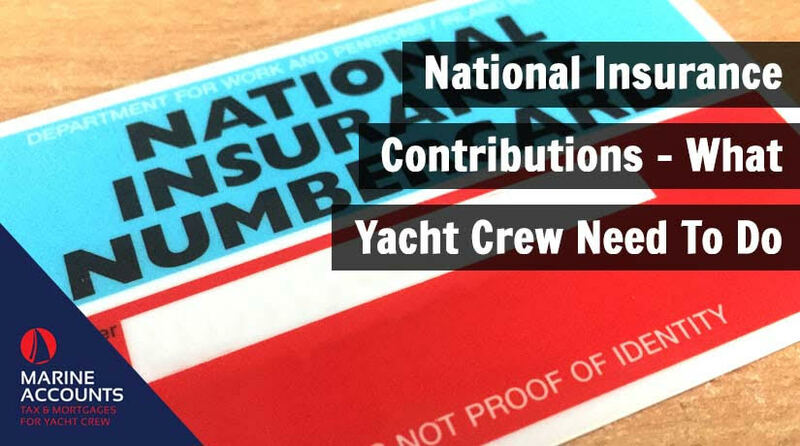 This article looks at National Insurance payments and provides advice to crew on which class of NI they should pay.